JK Rowling bring us back to the magical world that the world has grown to love with the first side entry into the world of Harry Potter. Set in, what appears to be the 1920’s, the movie follows the adventures of Newt Scamander (Eddie Redmayne) as he pursue magical creatures that have been set loose in New York. Fantastic Beasts brings an all star cast that features Ezra Miller, John Voight, Colin Farrell, and legendary make-up actor Ron Perlman. 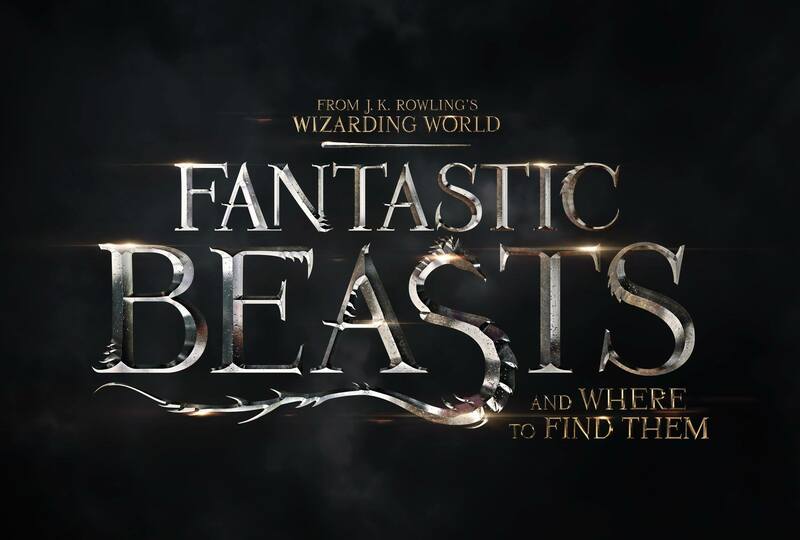 As in previous Potter films, Fantastic Beasts and Where to Find Them will hit theaters in November 2016. For now, take a peek at the teaser trailer.